Our signature row class uses revolutionary WaterRowers to create an experience of authentic rowing with different themes in mind. During this class more time is dedicated to rowing focusing on improving cardiovascular endurance. Be prepared for a little friendly competition. 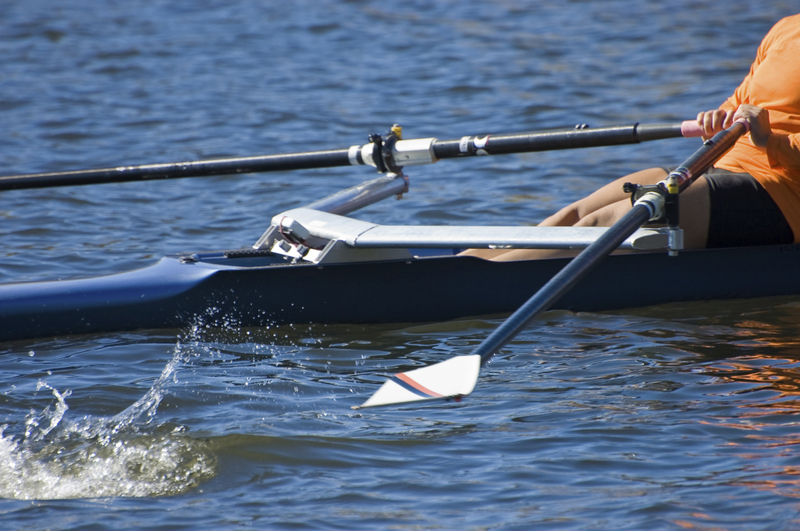 Rowing is where it’s going! This class rocks if you want to sweat without getting wet.